This is my list just of a few books I would love to see made into a movie/show. 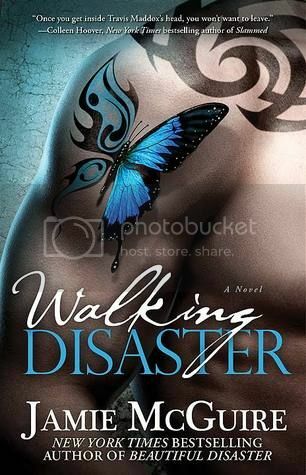 However, there are SOOOOO many more books that I could have listed. 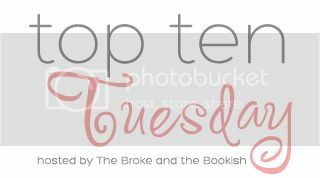 What's on your Top Ten list this week? 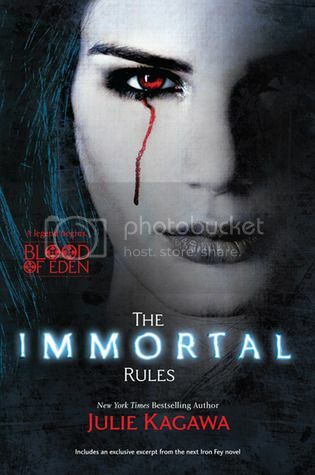 I said the immortal rules as well, its a given since the book was soooo good. Hex Hall totally crossed my mind when I thought about my list.. but didn't make the cut.. 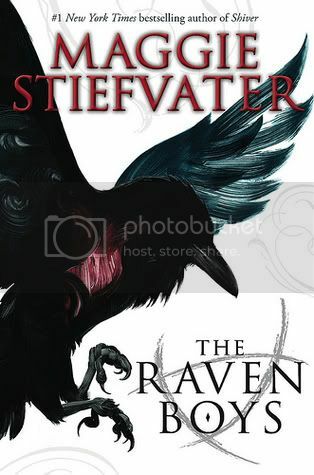 I am also currently reading The Raven Boys. 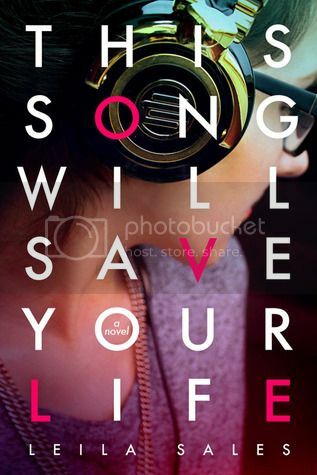 The covers of these books promise that they would be good movies! I still haven't read The Immortal Rules. 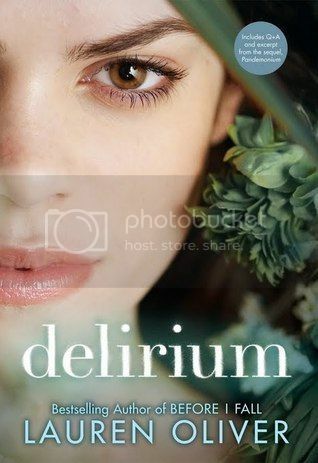 I think Delirium was optioned for either TV or a film but I can't remember which and I think things fell through. Hex Hall would be fun to see on the screen. Some GREAT choices! 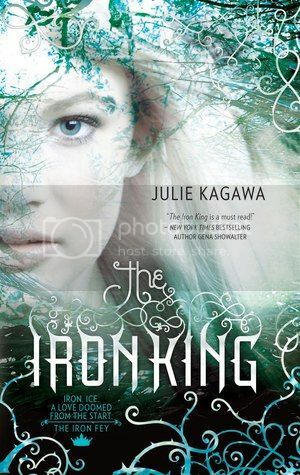 I definitely agree about The Iron King and Shatter Me. Those would rock. I included The Iron Fey series on my list too - I think they would make amazing movies!! Iron King and Easy would be great movies...I forgot about those! 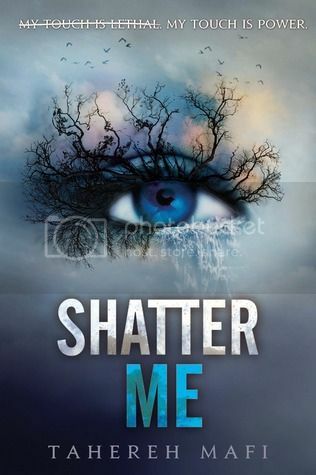 I still need to read Shatter Me...hopefully this fall. Great list! The Iron Fey series would be awesome. I'm surprised it's not in the works for TV right now. I think the world is just so rich. Gah, now I really want it to happen! I completely agree about Iron Fey, Easy, and Hex Hall. 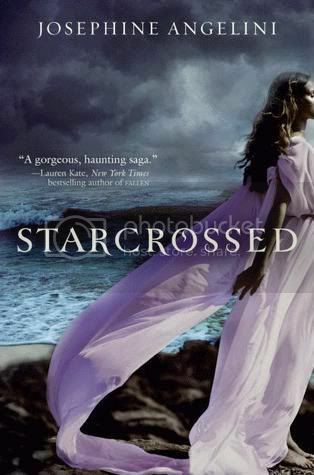 They are fabulous books and would make great tv shows/films...in a perfect world. Thanks for sharing!